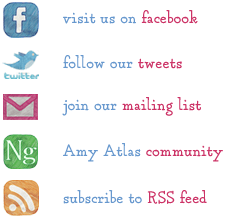 We hope that you are enjoying the holiday wish lists and getting to know the Amy Atlas team a little bit better. Up next is Jo. The dress from Top Shop is fun and sophisticated, exactly how we would describe Jo. So far we’ve shared Amy’s, Lisa’s, Arisara’s, Eric’s, Natalie’s and Adina’s. We still have one more so keep checking in! What’s on your wish list this year? We’d love to know! 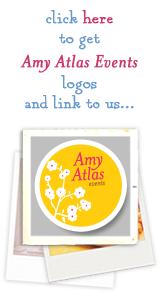 Chanukah, Christmas, Gift Guide, Holidays.